A new year and a start to new ventures! 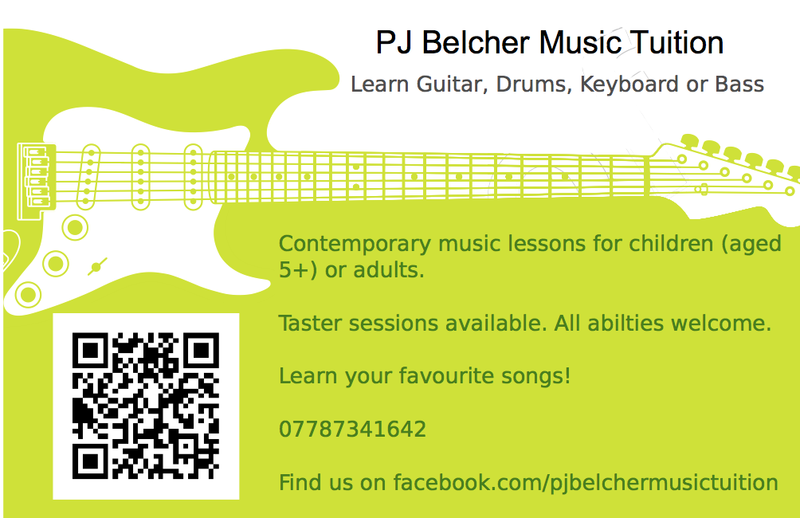 For a few hours a week I have started to offer private music lessons from my home studio here in Suffolk. Spaces are going fast so if you’re interested or know anyone that may be get in touch! Previous Post Words Ink from Chitralekha Productions get released.